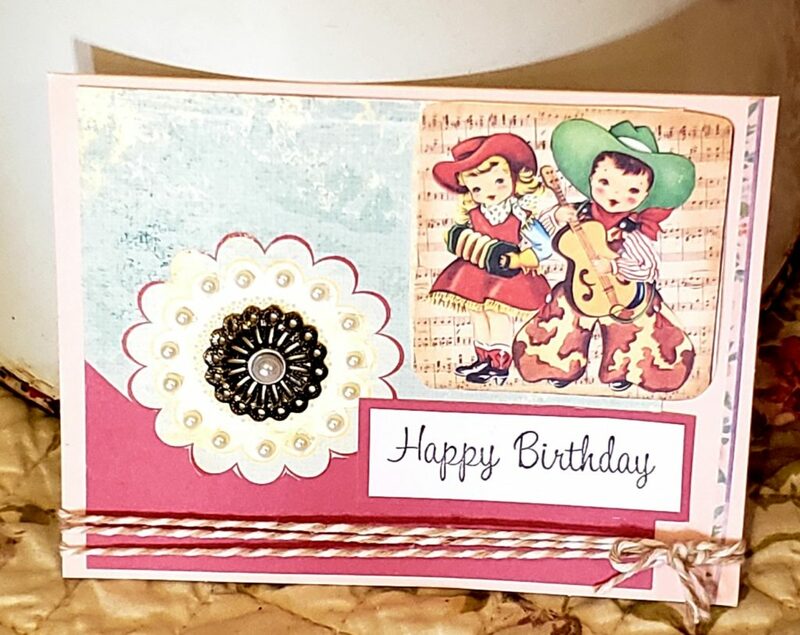 It seems like I haven’t had much time to get into my scrapbook room lately, but I did have a chance to make two important cards. 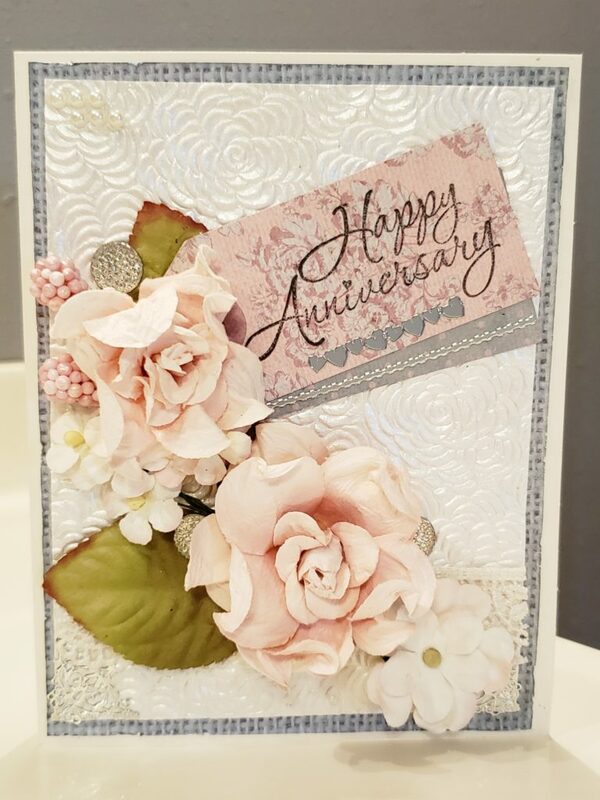 I’m hoping to get into the room more this summer – I really love making cards! I must say I am missing life on the farm. Hope all is well there!